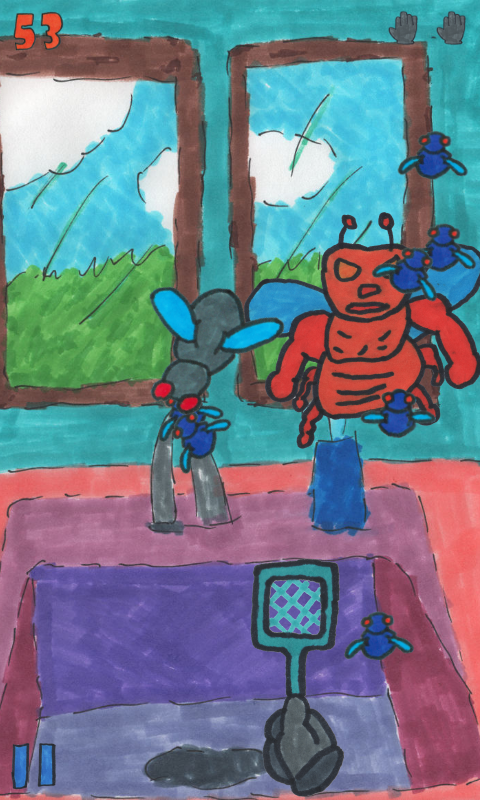 Attack of the Flies is a fun and fast paced yet casual fly swatting game. 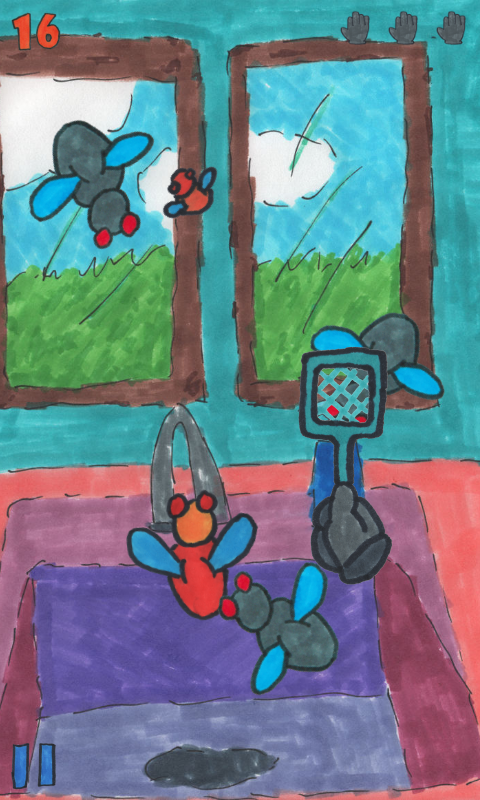 Evil flies are attacking your home! Use speed, accuracy, precision, and vigilance to swat them before they swat you! Attack of the Flies is based on an old SNES game whose name I will not mention, but you may find it nostalgic. 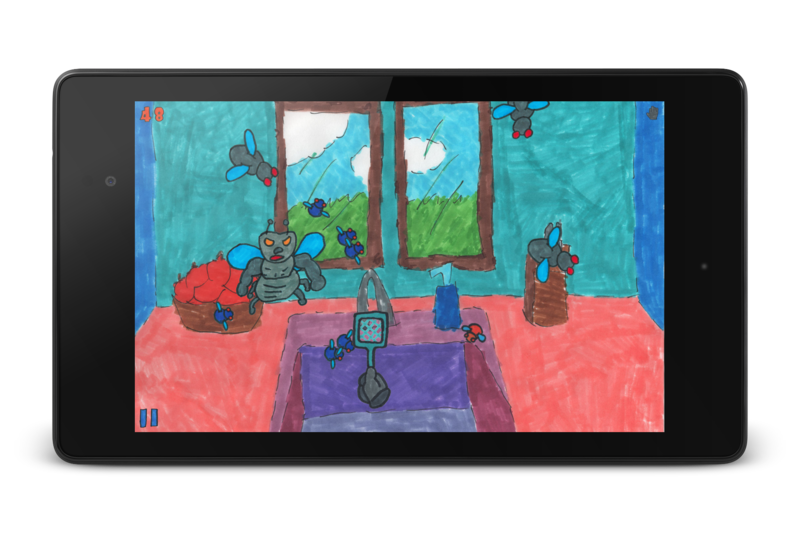 Fun for kids and adults of all ages. 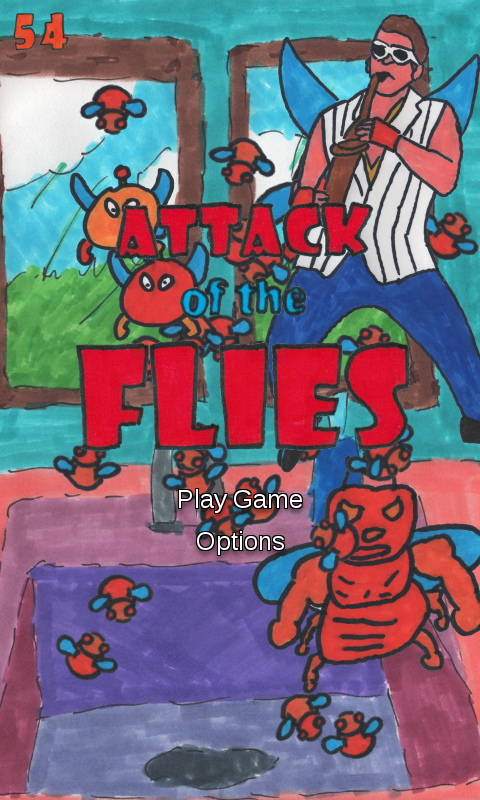 Attack of the Flies is completely free, but it is supported by in-app advertising. Premium upgrade options are available on all major platforms, but if you purchase a license key directly from Ape Apps, you will recieve a license key file which unlocks the upgraded version of Attack of the Flies on all platforms! Click Here for more info.